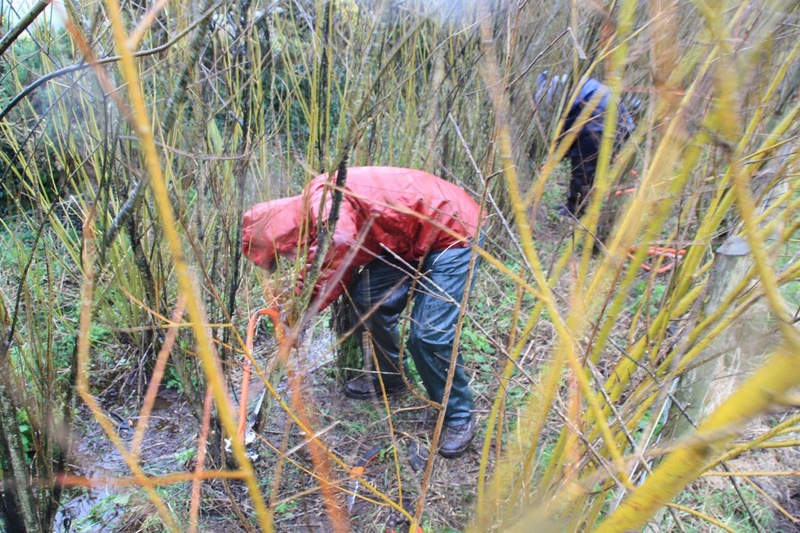 Yesterday, 26th January, as the latest winter storm hit Britain, a hardy group of volunteers came to Bosavern Community Farm to coppice one line of our willow windbreak along the south side of the market garden. The day was led by Greg Humphries, a local woodsman and artist, and the six members of the Wild Penwith Volunteers were organised by David May - this is the fifth time in six years they have teamed up to come and coppice at Bosavern - and our current wwoofers Ziv and Maki were joined by Nikki to make 10 coppicers all in. 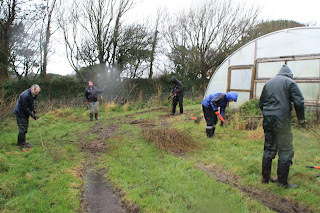 We have three lines of willow around our market garden, and most years we coppice one line and make whips for planting willow on other parts of the farm - the strong winds we endure are probably the single biggest problem when trying to grow veg in West Penwith. 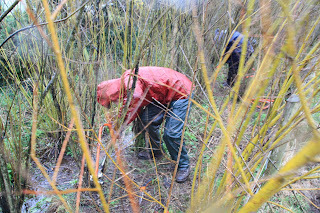 This year we processed the cut willow into four products: whips for planting around the edge of the chicken field (where we will grow crops in 2017/18/19); long thin lengths for a weaving workshop later in the year; thicker pieces for firewood for the farmhouse woodburner; and all the little trimmings for a habitat pile in the corner of the field. 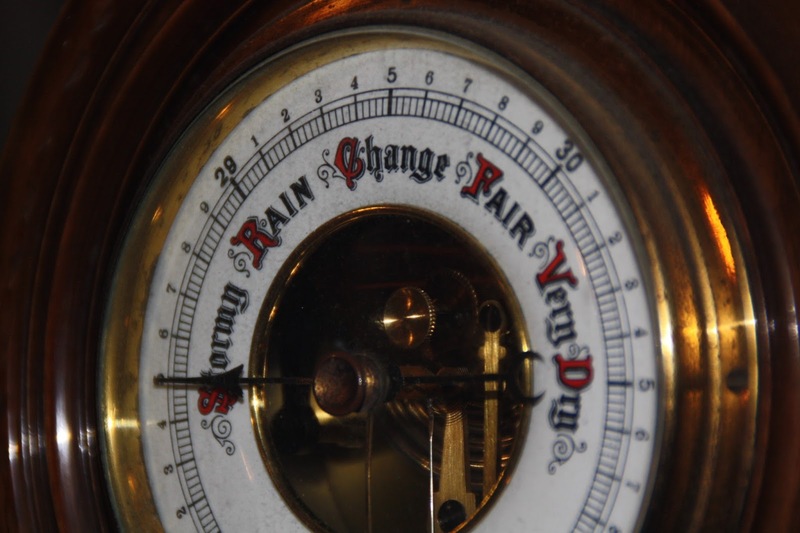 Luckily all the work was over by 1pm, and everyone could go home and get dry. It was a great effort to turn up and get the job done in very bad weather conditions, so many many thanks to all who did so! 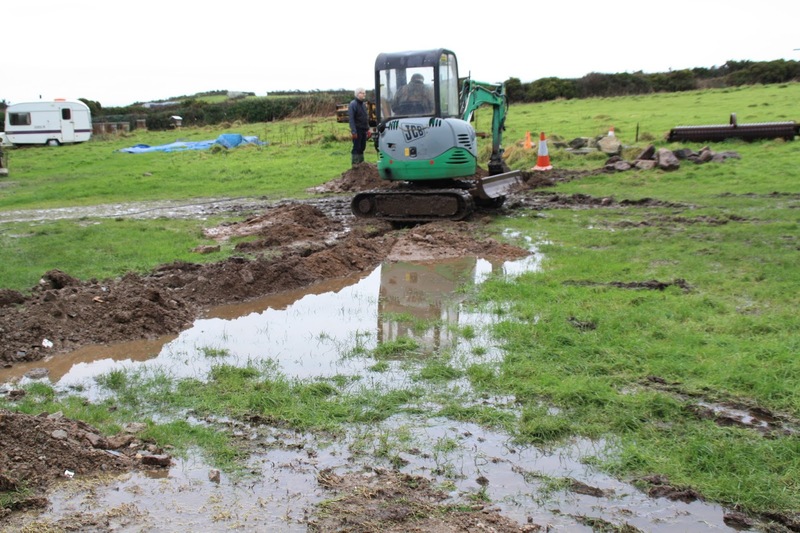 There are more photos on our twitter feed @bosavernfarm and also on the Cornwall Wildlife Trust twitter feed. 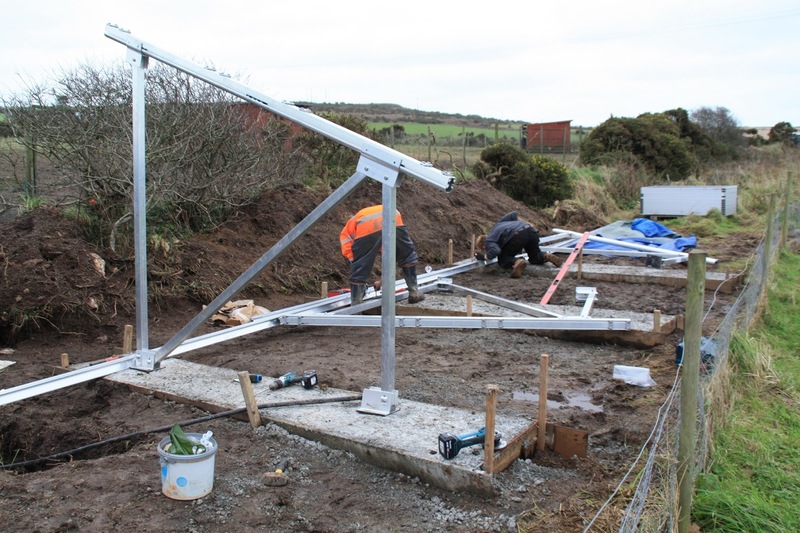 The relatively quiet month of January has given us the opportunity to make some much-needed renovations to the farmhouse bedrooms, so that we can offer better accommodation to our many live-in volunteers. 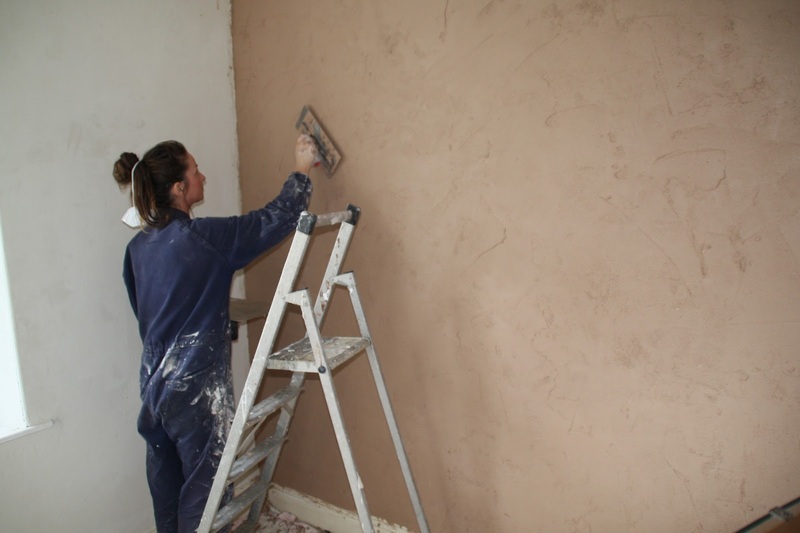 Nikki plastering one of the bedroom walls - this part of the farmhouse dates from the seventeenth century. 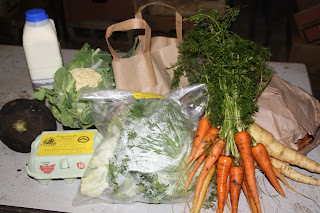 Small veg box with added half dozen eggs (£1.50), litre of local organic whole milk (£1.20) and large organic sourdough loaf (£3.10). 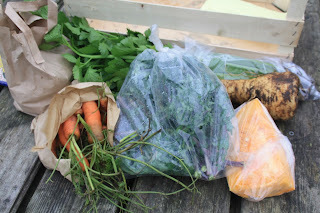 Last week's small £6 veg box contained - Valor potatoes, a bunch of carrots, a bag of spring greens, parsnips, black Spanish radish, and a cauliflower (the cauliflower was grown on an organic farm near Penzance). Last week's standard £10 veg box contained the same as the small, except with twice as many potatoes, plus a pak choi (Chinese greens), a head of celery, and a bag of watercress (our first of the year). 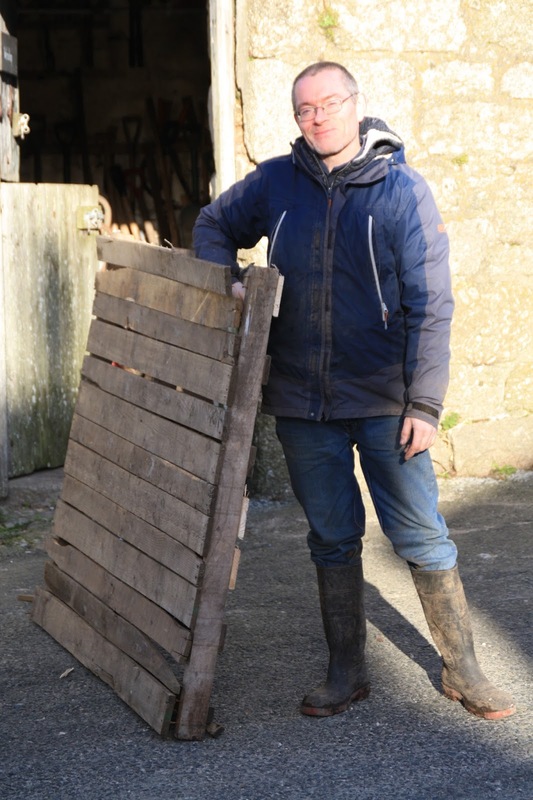 Steve, from London, left the farm last week after volunteering with us for 7 weeks, including Christmas and New Year on the farm. We'd like to thank Steve for his dedication and energy during his wwoofing with us, and hope we'll see him back in the future. Steve helping to tidy the farmyard a few days before departure. 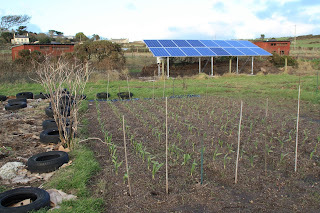 After several years in the planning, last week we finally got our small solar panel array installed! At 6kW it has less generation capacity than we would like, but we hope that it will provide one third of the farm's energy consumption, and that is a good step towards self-sufficiency. 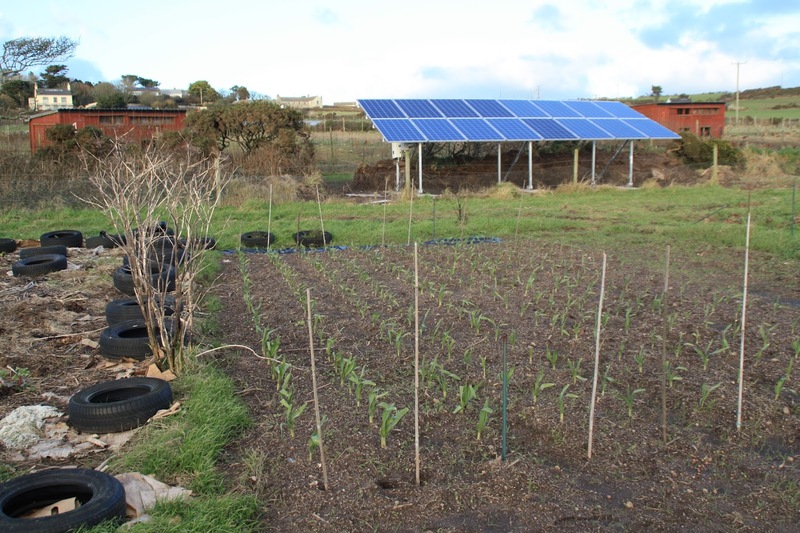 Our small solar array, in between the market garden and the chicken sheds. 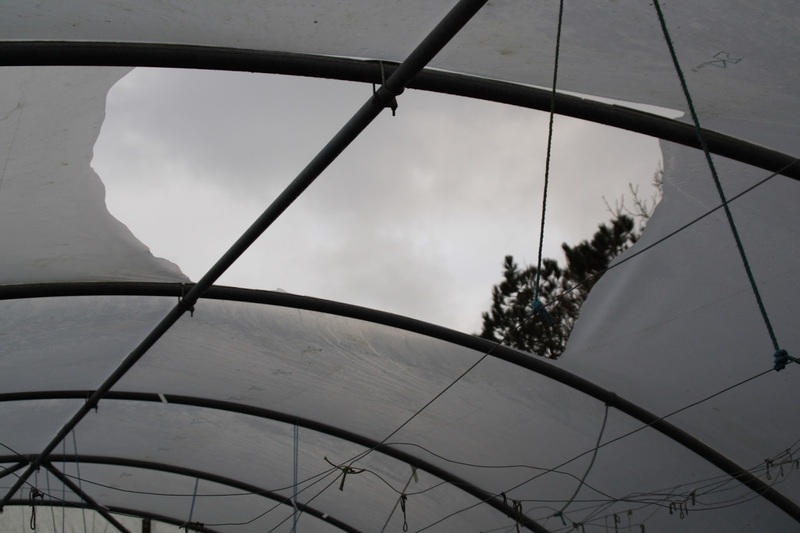 Finishing the array in early January meant lots of work on the cold wet days of the festive period, so many thanks go to the installers, and in particular Rob Pickering, for working outside in the bad weather. Concrete plinths laid ready for the panels. Oca is a South American tuber that has been described as one of the "lost crops of the Incas". When boiled it is very similar to a new potato, but has a subtle lemon flavour. This is thanks to oxalic acid, because oca is the root of Oxalis tuberosa. Its closest UK relative is wood sorrel, whose leaves have a tart lemon flavour and are good for adding zing to a wild salad. It is the first time we have grown oca on the farm. 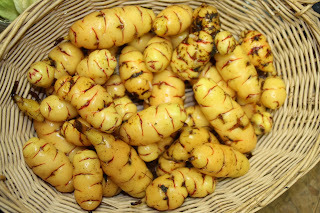 We bought five small tubers last year from the Real Seed Catalogue, which gave us four plants, and from those we harvested 2.5 kg. 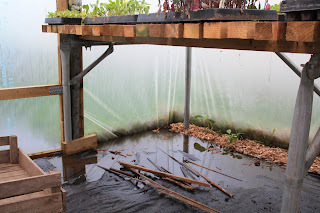 We have kept half of this for planting again this year, and the other half has almost sold out in our shop already. This strain of oca is called "Dylan Keating" after a friend of ours who used to have a commercial smallholding at Badger's Cross above Penzance. He was given some oca by his brother, found that it grew well here in Penwith, and sent some to the Real Seed Catalogue. Our barometer reading stormy at the weekend. We have been suffering stormy weather since the middle of October, characterised mainly by constant strong winds, but over the past 10 days the rain has also been belting down, turning the farm into a swamp. 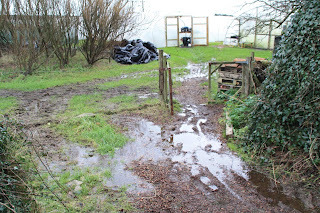 The entrance to our market garden. 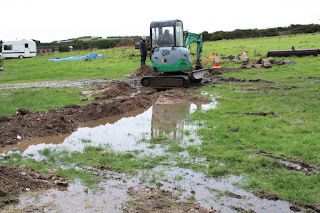 Digging a trench to lay a cable to our proposed well-house. The hole ripped in the roof of the Mothership polytunnel by strong winds. Work on the farm has continued as normal though, with our shop open every day 11am till 6pm, and our veg boxes and wholesale deliveries all going out on time last Friday, plus the first market of 2016 last Saturday. 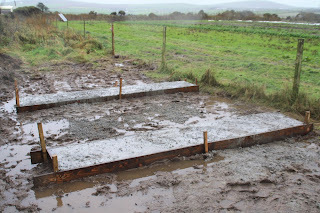 All thanks to wellies!!! 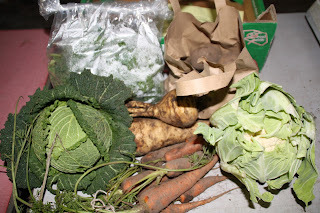 Small £6 veg box from last Friday - Valor potatoes, a bunch of carrots, parsnips, plus a savoy cabbage, cauliflower and kale (the last three items are from an organic farm near Penzance). 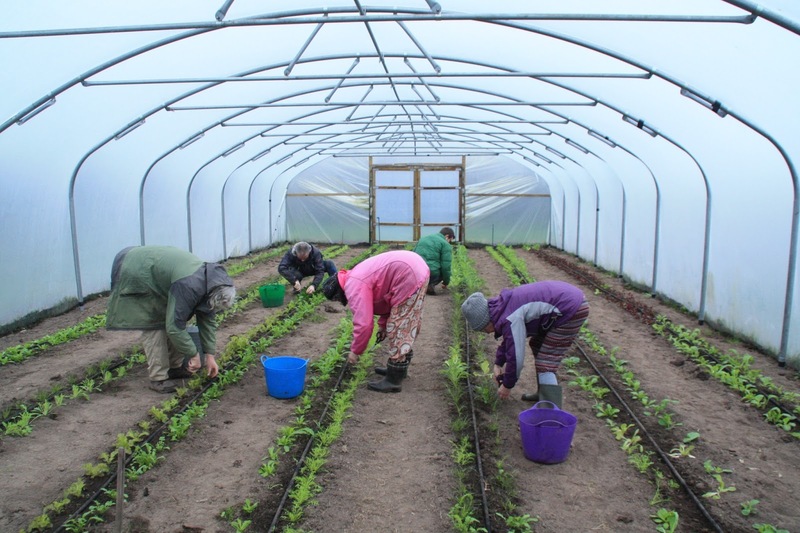 Bosavern Community Farm would like to wish all its volunteers, staff, shareholders, supporters, customers, and anybody involved in the farm a very happy and prosperous 2016. First of all we'd like to thank Pete, Nikki, Steve, Yuki, Ian, Jill, and anyone else who helped on the farm over Christmas, especially getting the veg boxes out on the 23rd and 30th December. New Year's Day (as well as Christmas Day) are the same as any other day if you are a chicken or a plant, so life continues on the farm almost as normal. Except that we closed the shop for the day, but stocked up the gate stall so people could still buy our veg and eggs for their post-festivities de-tox. We have been hit by heavy rain and relentless strong winds since the middle of October, though have not suffered as badly as other parts of the country. 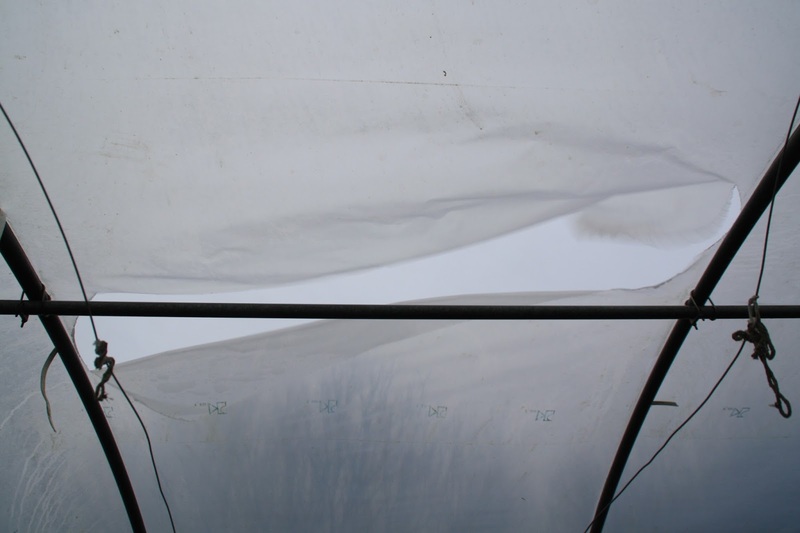 The farm is waterlogged but not flooded, and so far the winds have blown down our swinging roadside sign, the mirror at our blind entrance/exit, and ripped a large hole in the roof of the Mothership polytunnel. 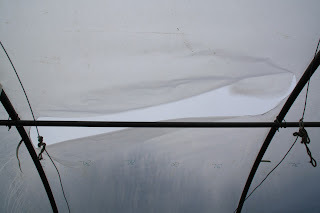 We repaired this rip on New Year's Day, which was like standing under a waterfall on a ladder trying to stick two bits of flapping plastic together in a gale. The repair lasted about two hours. 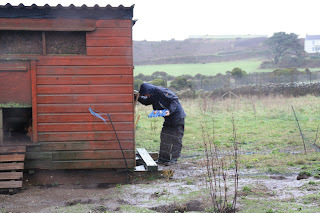 In the meantime we had our flock of 300 chickens to care for, including the most extreme shed-cleaning session to date - two people, three sheds, three hours, 50mph winds, and 16 days of poop to shovel. Steve collecting eggs in torrential rain. 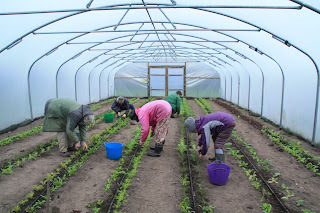 It wasn't all bad however, as we got some nice work done in the shelter of the intact polytunnels. 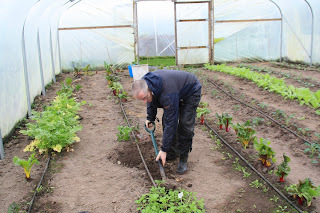 Steve digging over the old celery beds. 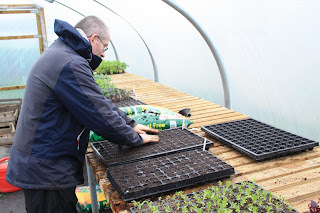 Steve sowing trays of sugar snap peas - hoping for an early harvest. Many thanks to Steve for keeping me company through the day - and to Ziv from Jerusalem for arriving in the evening to join the team! 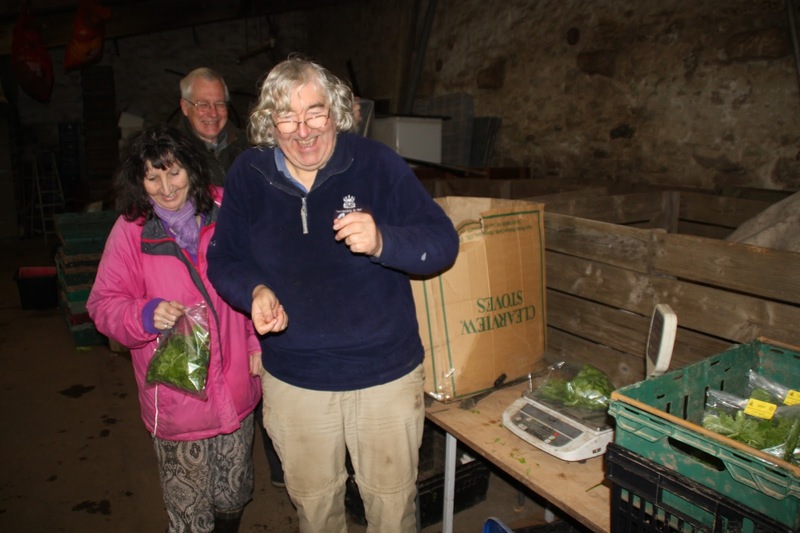 Many thanks to Yuki, from Japan, for his help as a wwoof volunteer on the community farm over the Christmas period - we are glad you have discovered and loved steamed sprouts! An example of a small £6 veg box - potatoes, celery, parsnip, pumpkin, carrots and kale. 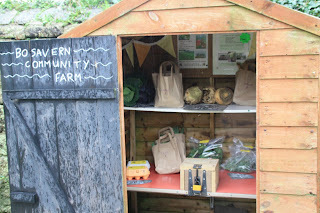 Please contact the community farm if you would like to start receiving yours. 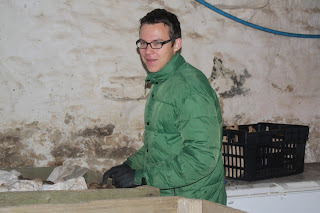 The community farm would like to thank Jonas, from Germany, for his help in the weeks running up to Christmas. Happy New Year Jonas, wherever you are now! Jonas packing Valor potatoes in the packing shed.